This is loosely based on a T.H. Carrera Calibre 5 Drive Timer. 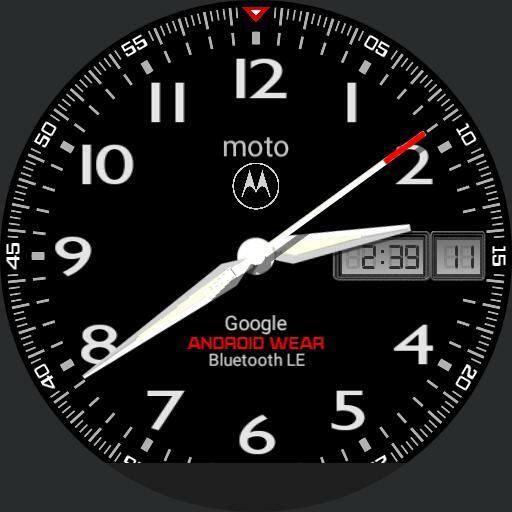 Ive added a small digital time display, and Motorola/Android branding.